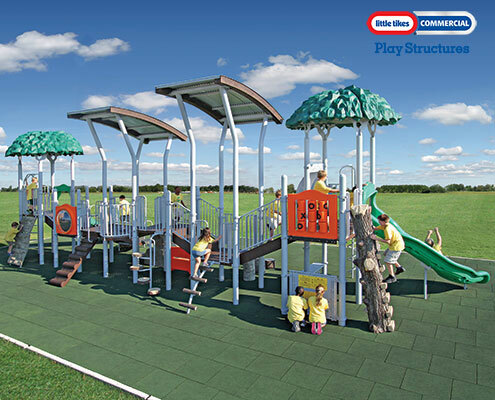 PlayPower Canada has been serving Canada since 1947, delighting communities with our wide selection of playground and recreational products. 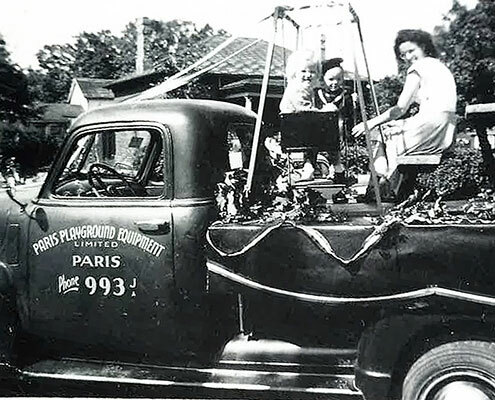 We began as Paris Playground Equipment Limited, and still have offices in the Paris area, as well as across Canada. 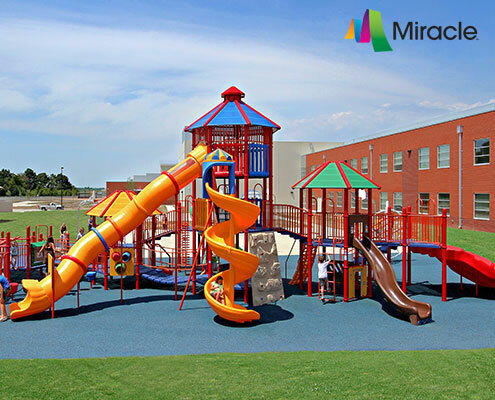 Over the years we have grown to be Canada’s trusted source for world-class playground equipment, site furnishings, fitness equipment and so much more. 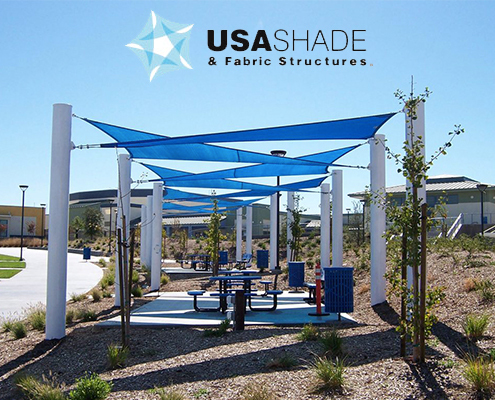 Customers love our brands, which include Little Tikes Commercial and Miracle Recreation play equipment, as well as our site furnishings, shelters, and shade solutions. We make sure Canada has the best solutions globally for our communities. We are here to help you find solutions for your recreational spaces. 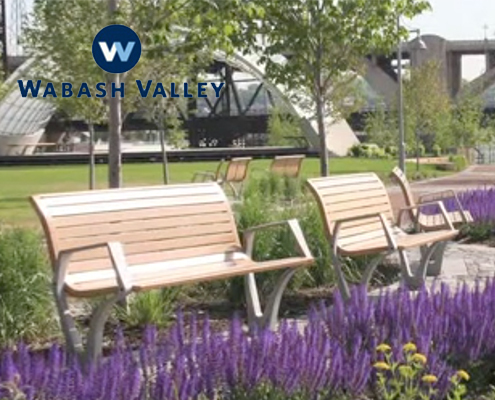 We are constantly innovating, so call to find the most current information on everything from play areas to fitness spaces, park structures to dog parks. We can even direct you to floating docks and contained play solutions. 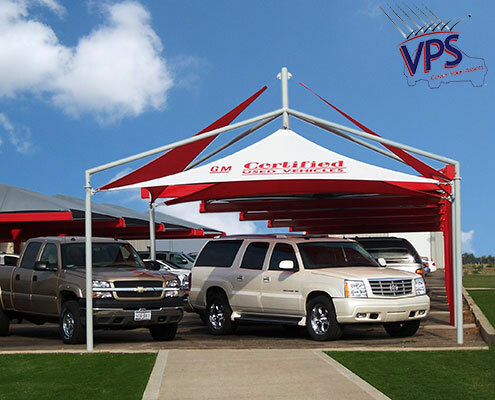 Call today for more information at 1-800-265-9953!